Now in its 20th year, dance & gymanstics studio Across the Floor offers classes in ballet, hip hop, jazz, tap, lyrical, gymnastics, and glee for ages 3 yr to adult. NewBML guides you on your journey by combining fitness, nutrition, yoga, and meditation to help transform your body and mind into a NEW YOU. Hot power vinyasa, Jivamukti, Baptiste, Anusara, restorative, yin, advanced, open-level and beginner classes. Various locations. 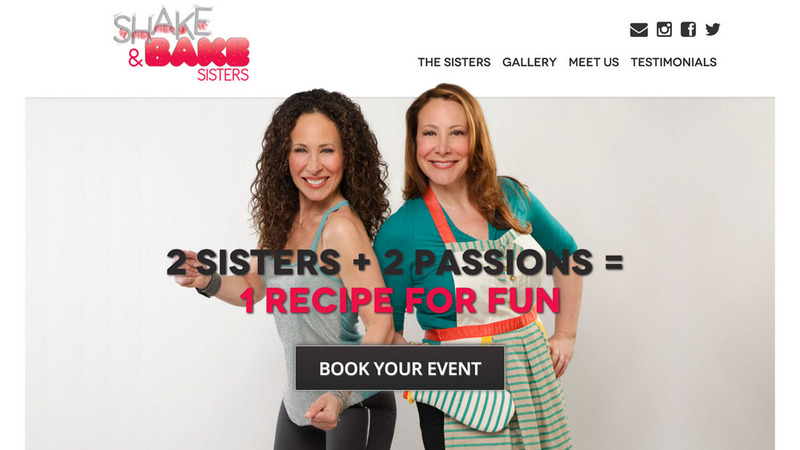 "Meet Susan and Dawn, 2 sisters inspired to combine their passions into a fascinating and unique event opportunity. Susan is a licensed Zumba® instructor and Dawn is the founder of Simply Home Goods and Om Sweet Home. Together, they will let you burn the earned by participating in a heart-pumping private Zumba® party, followed by indulging on a personalized dessert"
Bikram Style (Traditional Hot Yoga), Vinyasa Yoga, Hot Vinyasa Yoga, Restorative Yoga, and more.